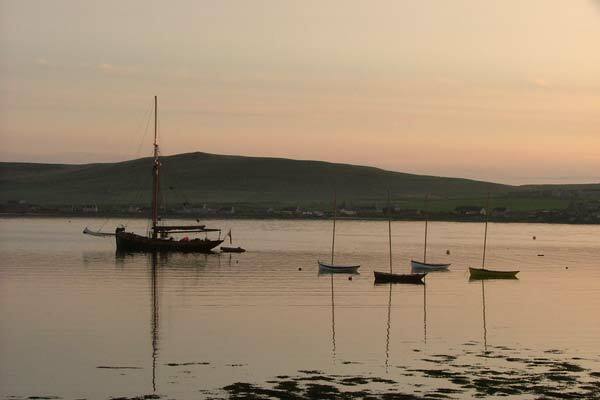 Wake up at daybreak in the peace and tranquility of this delightful cottage situated in the village of Pierowall, a Westray haven known to the Vikings. 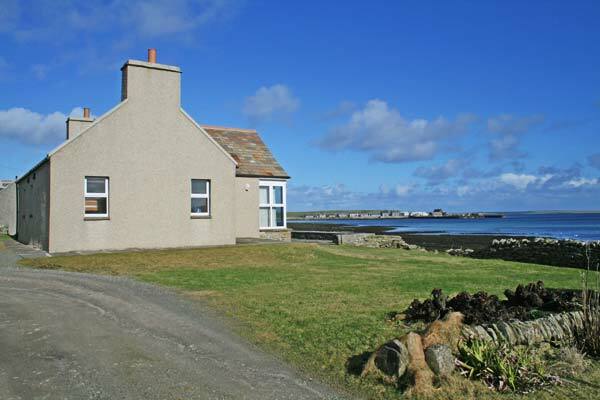 Daybreak is a traditional stone cottage which has been newly renovated and totally refurnished to provide the perfect self catering holiday home in, Westray "the Queen of the Isles". 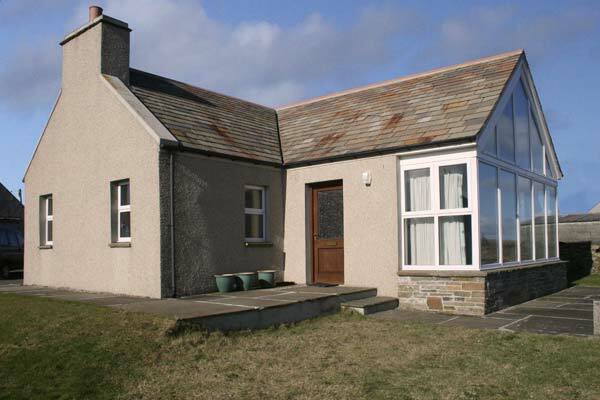 The cottage is located directly on the shoreline with private steps leading down onto the beach. Here you can enjoylovely walks along the beach when the tide is out, or do a little beach combing for shells and pebbles. You may even find some small crabs. Daybreak is within walking distance of the local hotel, two village shops, the swimming pool and play park with swings, slide and a glide wire. Right next to the play park is the football/rugby field if you want to kick a ball about. Being centrally located in the village Daybreak is an ideal spot from which to explore the rest of the island. Of course being on the east side of the island you can expect to get spectacular daybreaks, but that doesn't mean you won't enjoy an occasional sundowner to remember.